During this holiday season, we are all looking for gifts for our family and friends. Let’s give ourselves the best holiday gift ever. Spend some time with those friends and maybe make a new friend. Friends make your life fantastic. Below is a great way to look at the type of friends need in your life. I never thought about the type of friends in my life, then I found the below article and book by Tom Rath. The Champion: This friend promotes you and they stand up for you. The Collaborator: A friend with whom you share interests and activities. The Companion: Your best friend. You hang out together. The Connector: Connects you with others and spend time socializing. The Energizer: Batteries-included friend — someone enthusiastic who brings energy and positivity. The Navigator: Your mentor, sounding board, and the person you go to for advice. Do you have some or all of these? If not, here is a simple solution. Take a moment to think about someone you know who can help fill one or more ( I think I have friends that fill a number of these types themselves). Give that person or people a call. Invite them to lunch or coffee or even dinner. 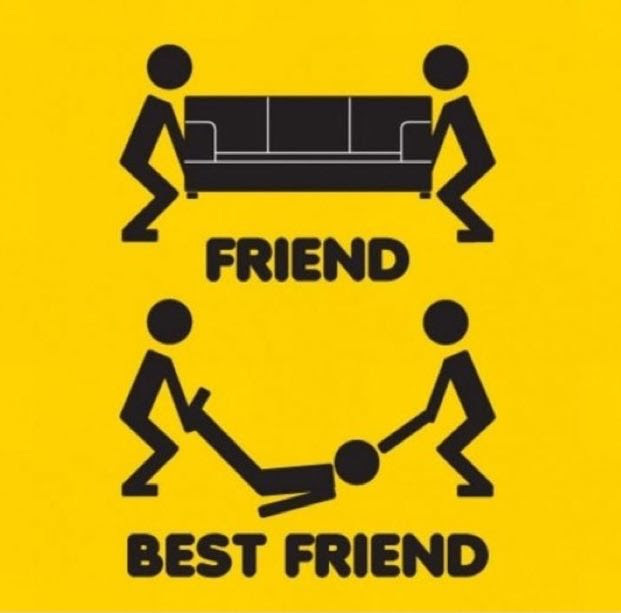 That is what a friend would do. AND have a great holiday season with cheer, fellowship and friends. Did you know I have a resume for friendships? Every year I work on adding to it — building in time to grow some of the most important relationships in life. Friends make our life worthwhile. They teach us, grow with us, and most of all, have fun with us. Lacking a Builder in your life? We all need that person who nudges you to be all that you can be. Start asking more people for advice, then vet based on who gives solid answers and supports you. Who checks in with you a week later to see how things are progressing?That’s your new Builder. This year would have been inconceivably harder without my friendRyan Holiday. He’s offered guidance on releasing a book, what new projects to explore, and how to handle the big issues in life in a way that would make the ancient Stoics proud. He’s the only person I know who goes through more books than I do and, unlike me, his lips don’t move when he’s reading them.